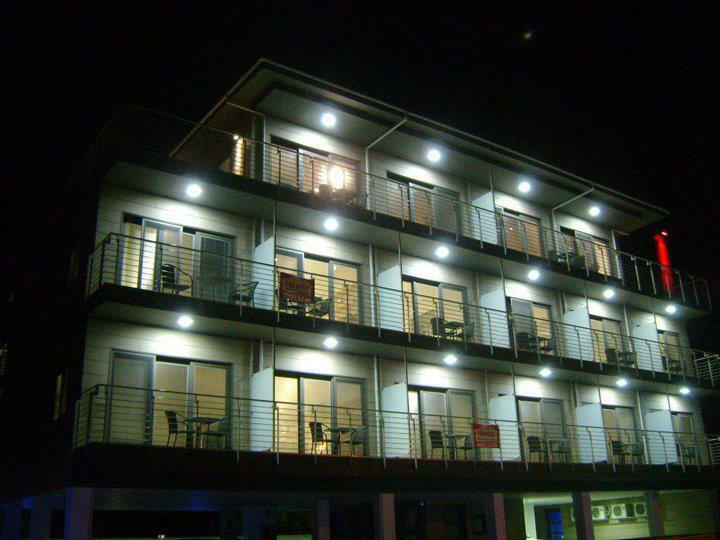 Structural Insulated panels are very innovative, and have been recognised in the construction industry with numerous achievements and awards. change in the UK impacting as little as possible on the way we live. Built with Kingspan’s TEK System, it has unrivalled levels of efficiency in terms of the construction method, energy use, CO 2 emissions and carbon footprint, this high performance, prototype sustainable home is the first to achieve the Code for Sustainable Homes Level 6, the standard to which all new homes should be designed and constructed by 2016. 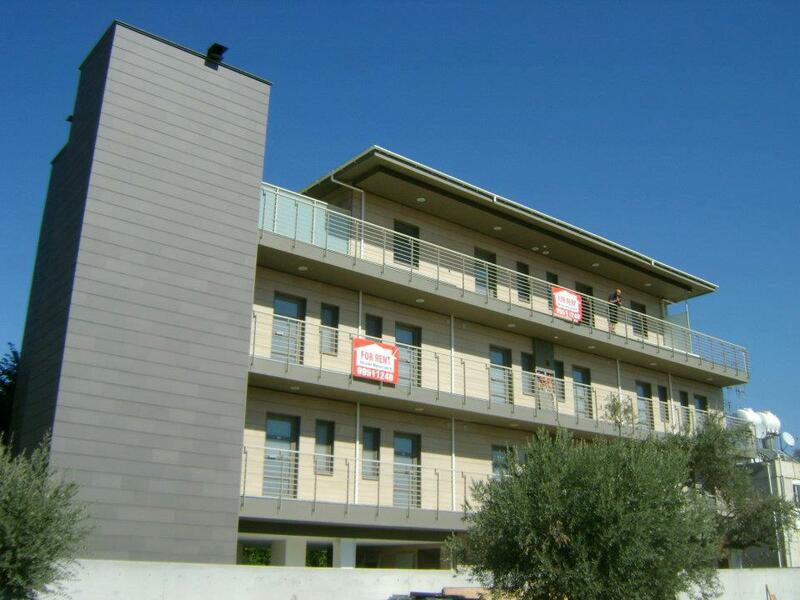 Ecotek engineered and built a block of apartments 4 storeys high, using the Kingspan TEK system, a first in Cyprus. 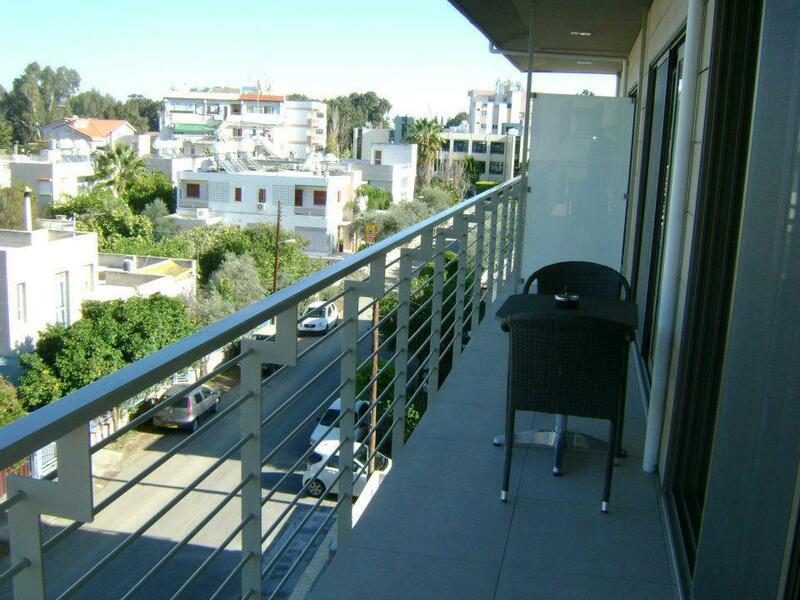 This super insulated building in the centre of Nicosia houses 13 self contained apartments that all not only have an A+ energy rating but also surpass standards in noise insulation and fire resistance. 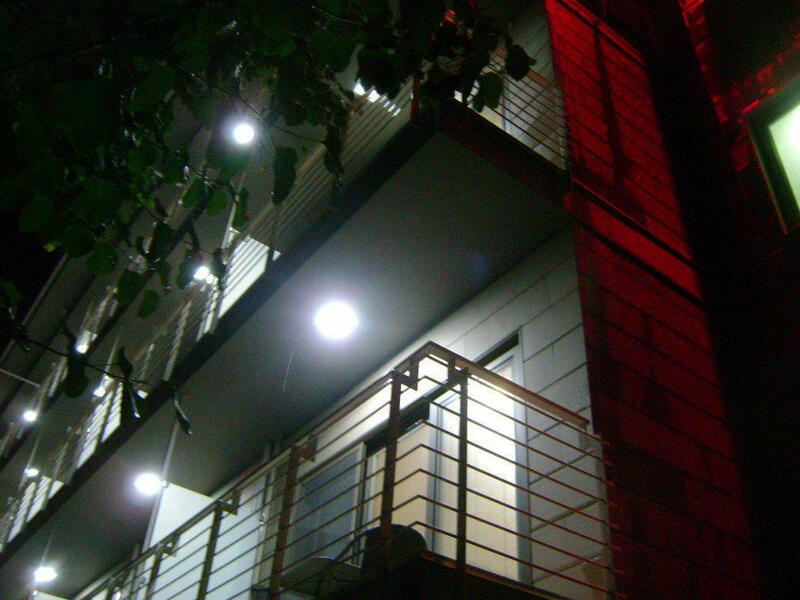 Combined with the deep balconies on both sides of the building, residents in the block enjoy extremely low energy use and high levels of comfort. Design for Manufacturer (60K Competition) – Winner 2006. BBA Innovation Award winner 2002. Plan Expo Best Sustainable Product Category – Highly Commended 2001. 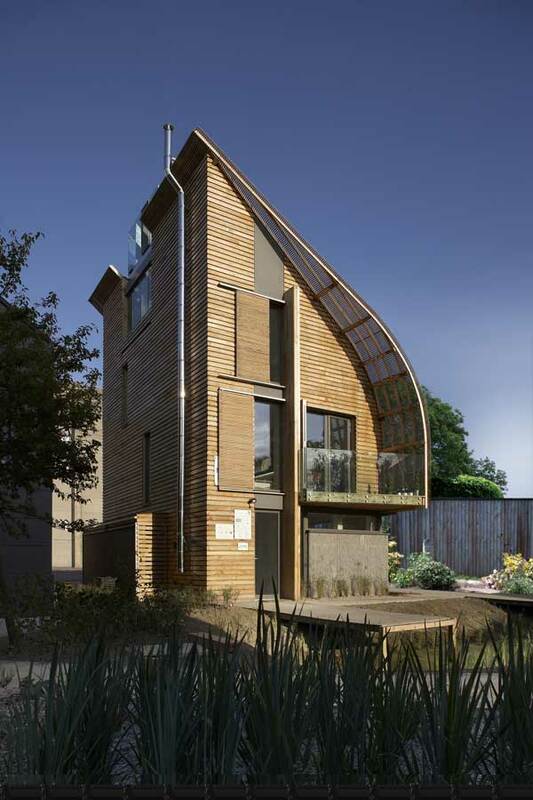 Building Homes Innovation Awards – Runner-up 2001.